Whilst fraud can affect anyone, some frauds are particularly targeted at older residents. 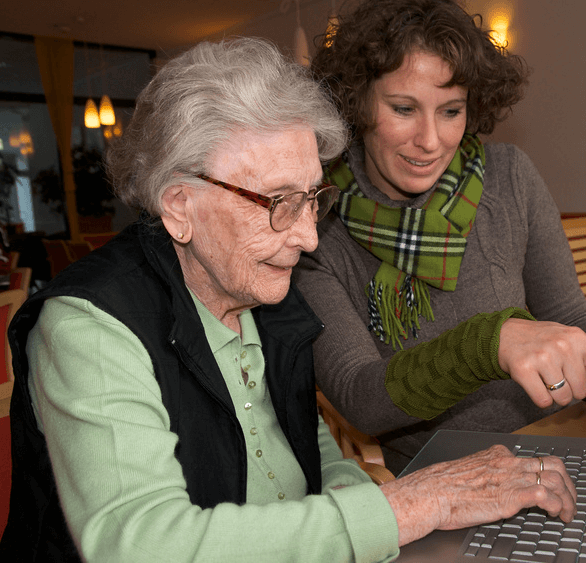 If you have older relatives, share what you learn with them so they can keep one step ahead of the scammers. 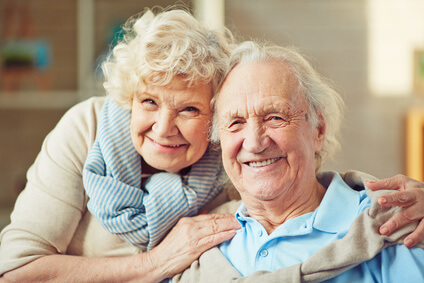 The most common fraud affecting over 65s in Hertfordshire is the advance fee fraud. Victims are asked to make up-front payments for goods or services that are then never delivered or are mis-sold. Look out for sellers asking for up-front administration fees, tax, transport costs or deposits. Fraudsters will sometimes make calls impersonating large technology firms, such as Microsoft, and offer to fix computers through remote access or talking the victim through a process. They will either make secret harmful changes to a computer that give the fraudsters access to personal information or ask for a fee for fixing the computer. Residents across Hertfordshire, particularly older residents, sometimes receive phone calls from people claiming to be from the police or their bank. The caller claims they are investigating fraudulent activity on the person’s account, and requests their help in investigating the fraud. The scammer will ask residents to disclose their bank details, such as account and PIN numbers, or to transfer their money into a ‘safe’ account. The police and banks would never telephone to ask you to move their money to another account, nor would they ask you for your four digit PIN number. Door-to-door tradespeople will sometimes tell people in their homes that they can carry out work on your home immediately, if they are given an up front payment to do the work. They may also overcharge or carry out poor standard work. Don’t deal with door-to-door tradespeople. Always obtain written quotes and do not make up front payments. Trading Standards can recommend tradespeople on 0845 404 0506 or at buywithconfidence.gov.uk. Learn more about scams affecting older people through this Scams Awareness Fact Sheet. Senior Watch provides messages specifically aimed at informing older residents about frauds, crimes and other local issues. Members can either sign up themselves, or a trusted person can be nominated to receive messages on their behalf and keep them informed. For more information, contact the Watch Liaison Team on 101, via wlo@herts.police.uk or register on the OWL website.